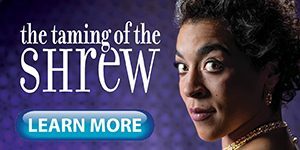 Lake Tahoe Shakespeare Festival is a 501(c)3 nonprofit organization established for the cultural benefit and enjoyment of all residents of and visitors to our region. 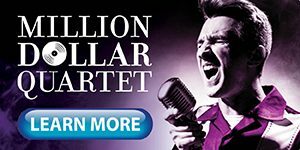 We strive to plan, produce and advocate the finest cultural events at Lake Tahoe while educating future generations on the importance of including theater, music and art in their everyday lives. 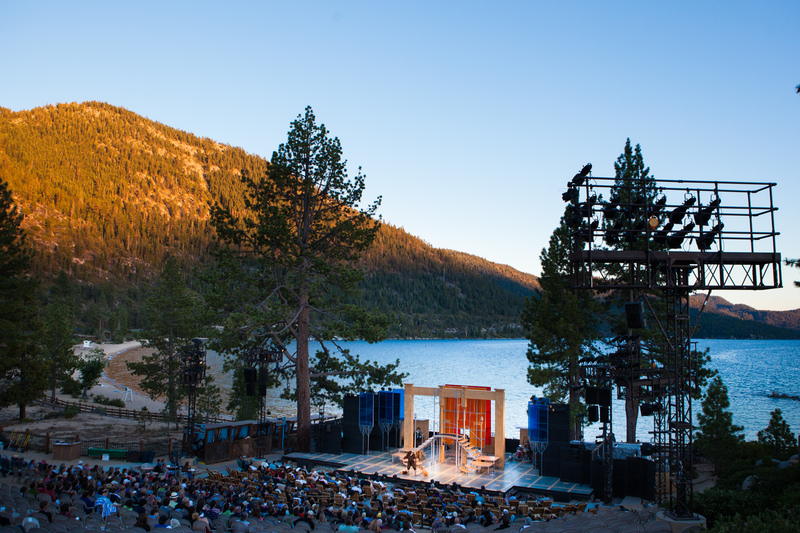 The Lake Tahoe Shakespeare Festival at Sand Harbor remains a fun, casual evening on the beach, but under the stewardship of the Board of Directors and Festival management, it has also become one of the outstanding outdoor cultural events in the United States. 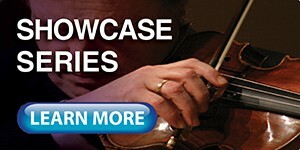 In addition to producing professional productions of Shakespeare and other classics for nearly 25,000 patrons each summer, the Festival’s Monday Night and Summer Encore Showcases, featuring the best of the region’s arts and culture organizations, reaches an additional 5,000 audience members. 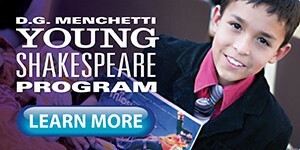 LTSF’s educational outreach programs reach over 7,000 young people each year, through two free programs, the D. G. Menchetti Young Shakespeare Program, an interactive adaptation of a Shakespeare play for children performed at Sand Harbor and around the region during the summer, and InterACT, an in-school residency program which explores Shakespeare and the classics in schools throughout the region during the academic year.